Hello soapers and other crafters! 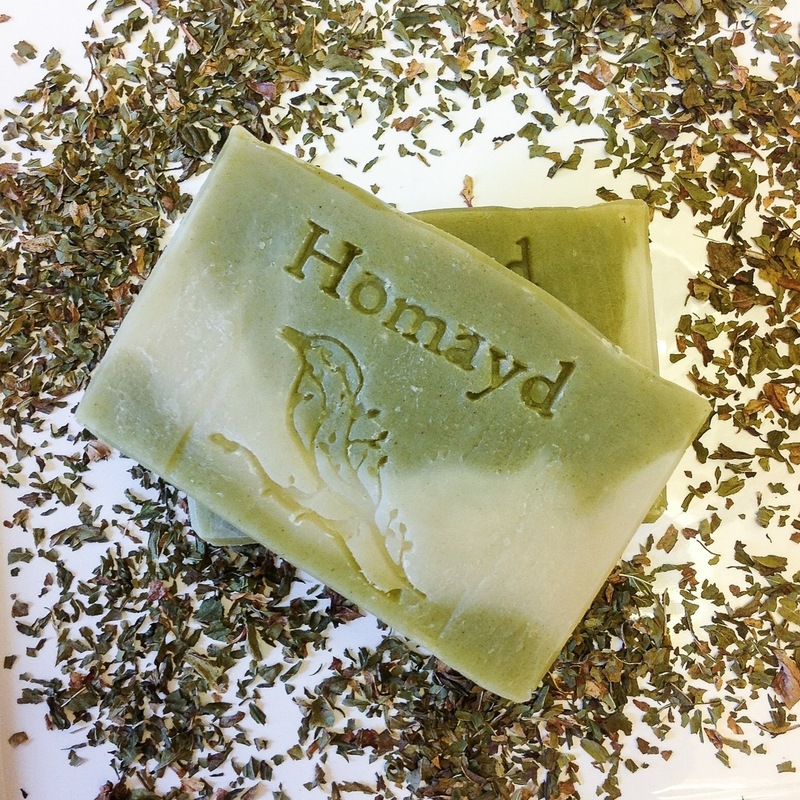 Meet Amanda Stevens of Homayd Natural Care Products. This very talented lady is from Arkansas and she makes some beautiful soap. 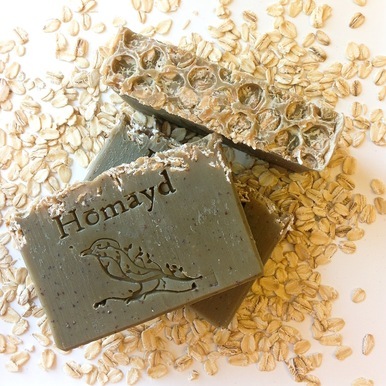 Here is what she has to say about the joys of making soap and how she got started. [Click to enlarge images]. What prompted you to start making soap? It all started when I got pregnant with my daughter. My husband and I were already trying to reduce chemical exposure through foods and cleaning products, which naturally led me to examine the products I used on my own skin. Since our skin is our largest organ and absorbs about 60% of what we put on it, I decided to start making my own soap as a way of reducing my family’s exposure to harmful chemicals. What other types of soap do you craft? Do you also make bath & body products? I mainly make cold-process soap, but I also make diaper wipe concentrate for babies, hand sanitizer, and a few fabric items. When did you decide to sell your soap? Once our daughter was born, we made the decision that I would not return to my job as a software developer. I started noticing that God was blessing us with lots of people who were wanting to try (and even pay for) my soap, so we turned it into a full-fledged business in January 2014. Do you also sell your soap at crafts fairs/markets, stores, etc.? Yes, we sell at an online Farmer’s market and various fairs and organized race events. 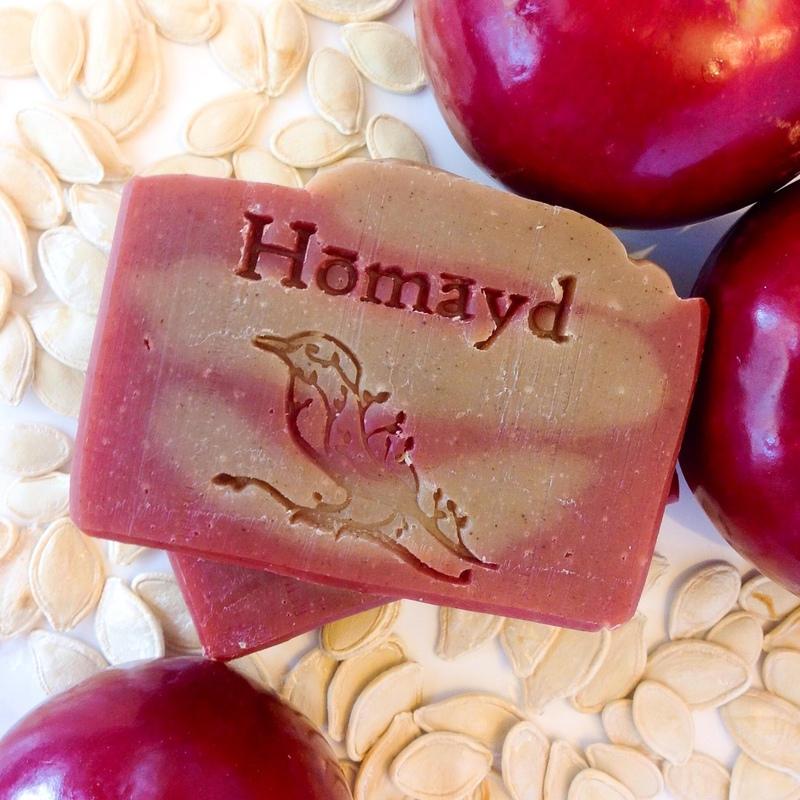 We also have a few stores and salons that carry Homayd products. What are the advantages to selling online? The customer base is much broader. Also, most people prefer to buy items from the convenience of home, so it helps us be available to those who may not come to any local events. What is your favorite fragrance or essential oil? What are your most popular scents? I love the traditional lavender and tea tree essential oils, but my recent favorite for soap is spearmint essential oil. It’s so refreshing since it smells like a pack of Wrigley’s in your pocket. What soap crafting books have you read? What soap crafting videos have inspired you? I like the Soaping101 channel on YouTube. When I first started making soap, I watched a lot of her videos for ideas. Where do you get your soap/packaging ideas? Most of the soap ideas I just make up, usually by season or holiday. I think of what I love or what captures the season best, and I play around with those ideas. The packaging was born out of necessity of using cheap packing material and has morphed into a handmade look that streamlines my wrapping process. What advice would you give to new soap crafters? Definitely start out simple. If you try to get too creative before you’re comfortable with the process in general, you’ll make a few expensive mistakes and may get discouraged. Master the process, the craftiness will follow. How did you come up with your company’s name? A few years ago I decided to make my entire family’s Christmas gifts. Being a slightly type A personality, I decided to make up a little product name to go with the gifts. I love putting the letter “y” in the middle of names (both my husband and daughter’s names have a “y” in the middle) so I just threw a “y” in the word “homemade” and shortened it a little. The rest is history. Do you make and sell your own soap? Do you have your own online shop and want to be interviewed? If so, just send me an email: lisa_maliga@msn.com Please use “Interview with Soap Crafter” in the subject heading.